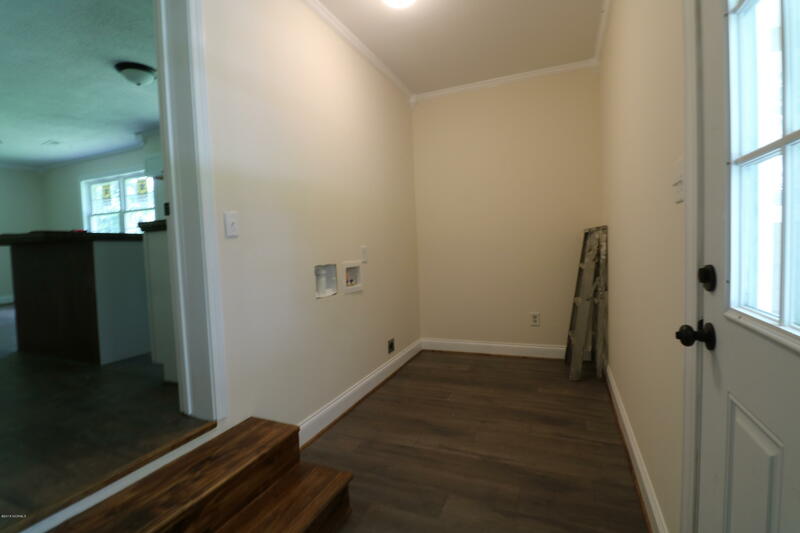 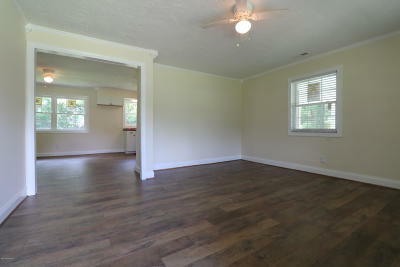 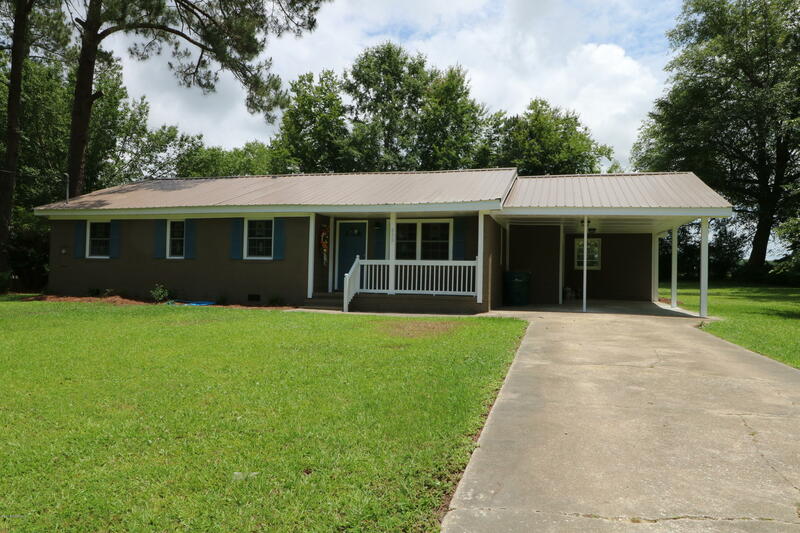 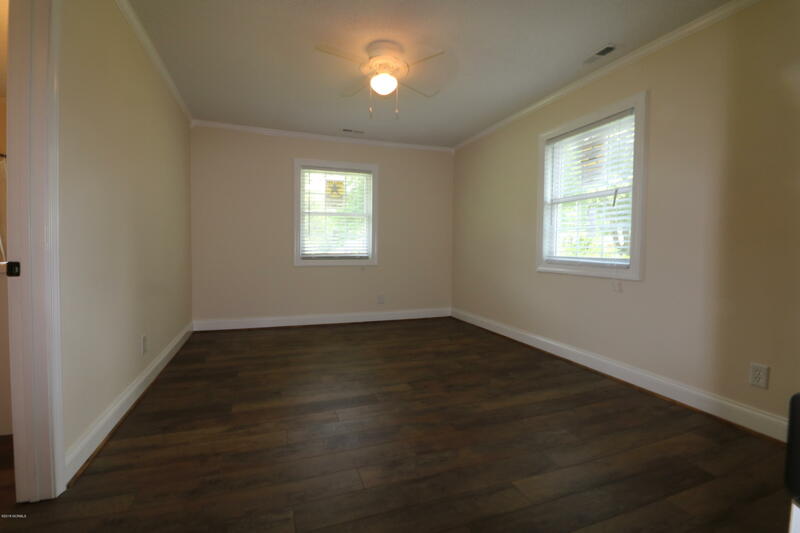 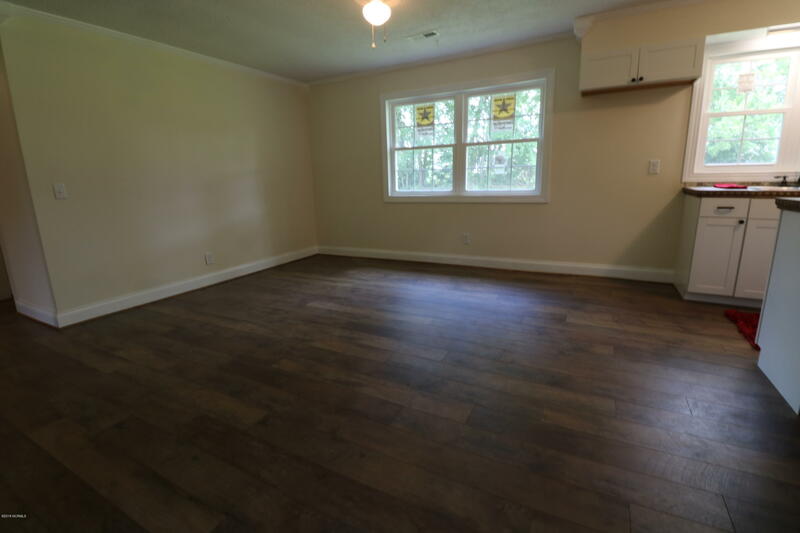 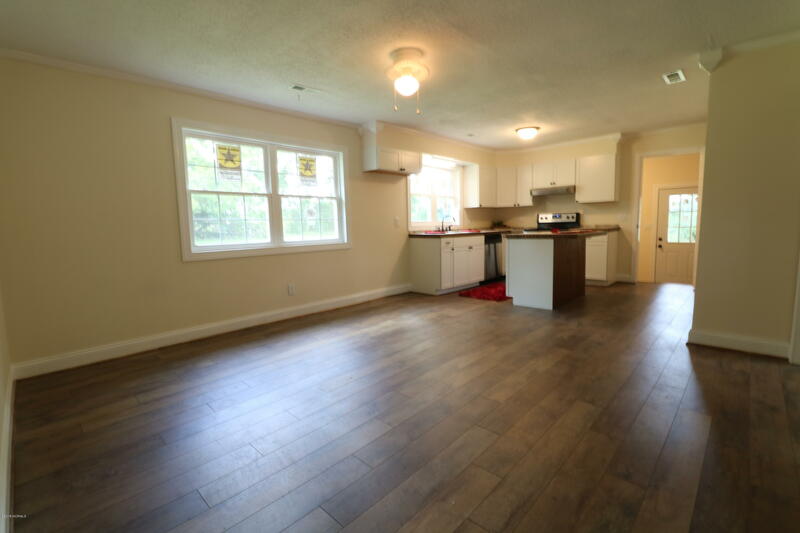 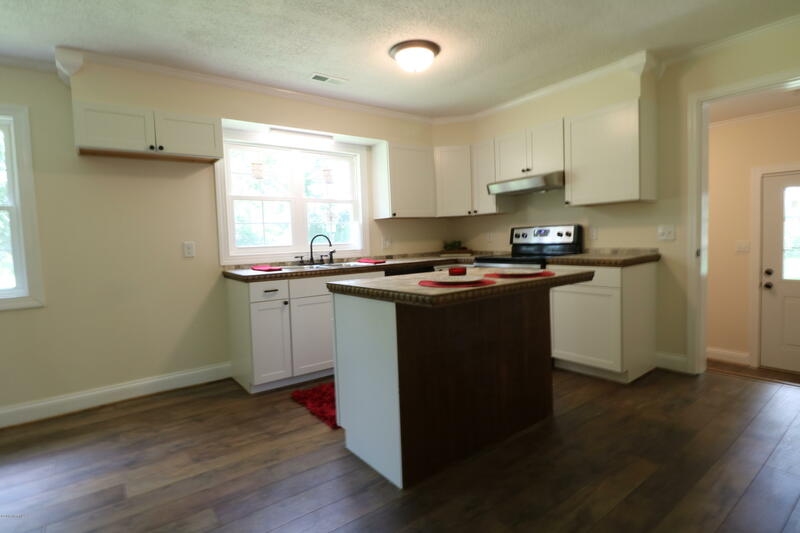 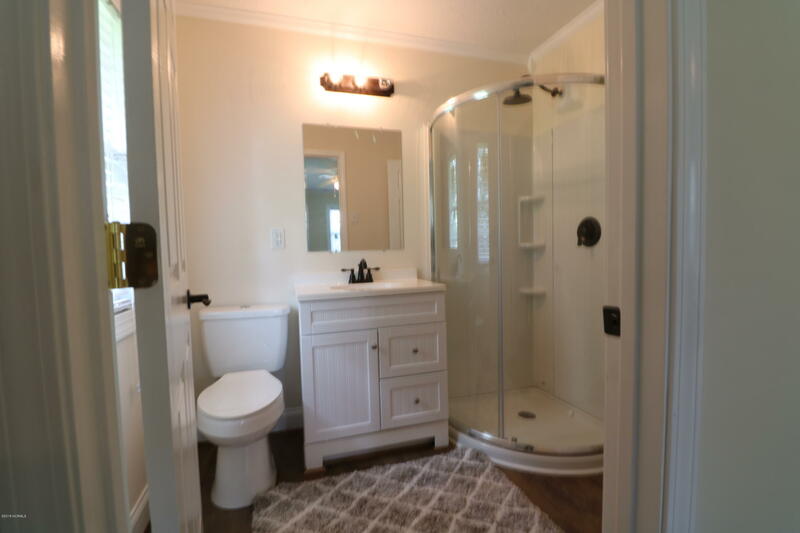 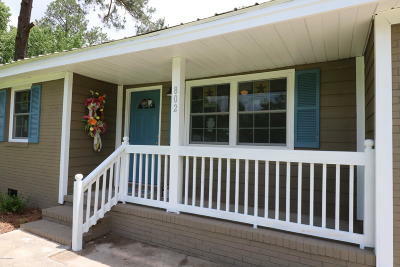 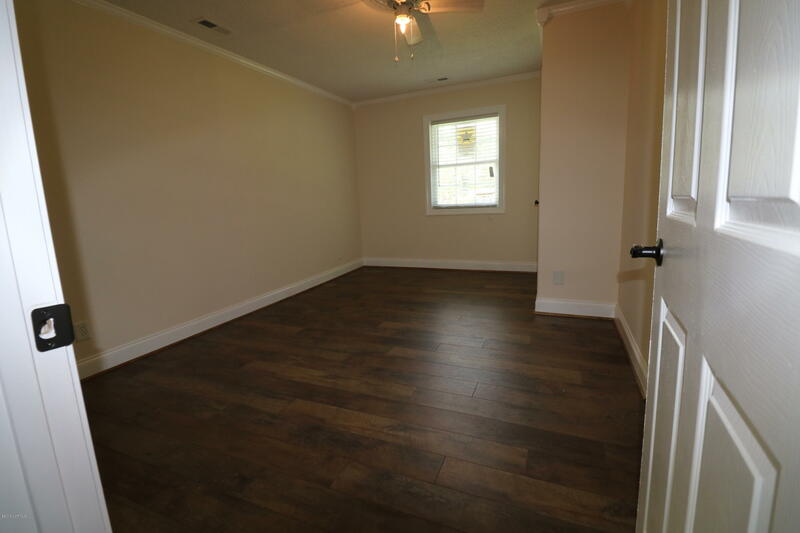 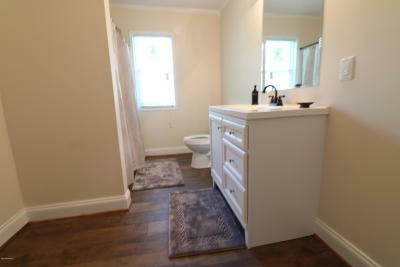 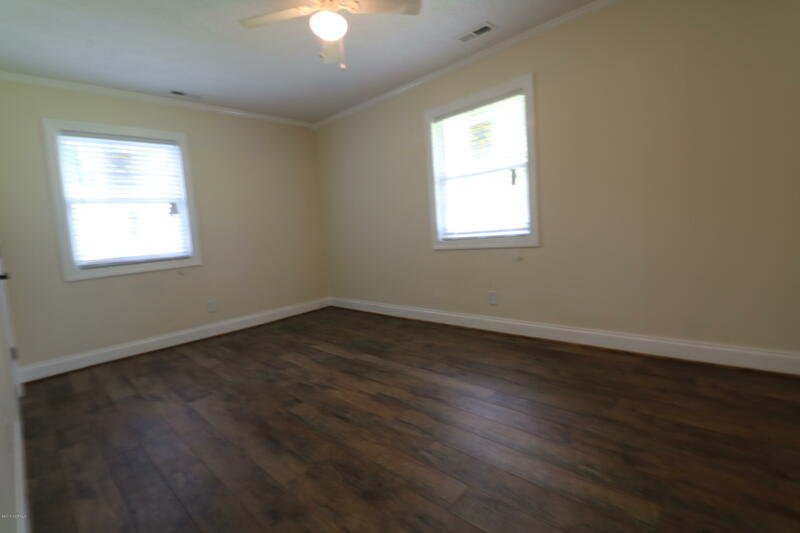 Fully renovated and updated charming all brick home located in the Whiteville. All new windows, flooring and HVAC. 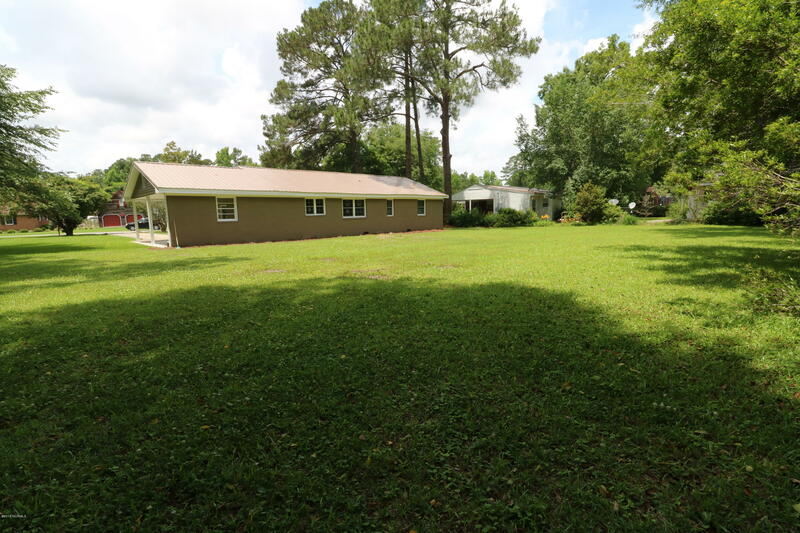 Large yard perfect for gardening or outdoor entertaining family and friends too! 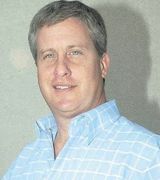 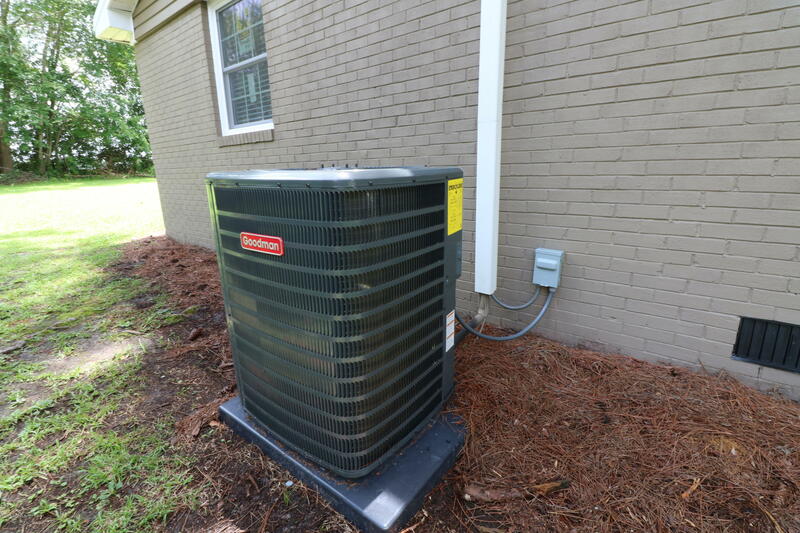 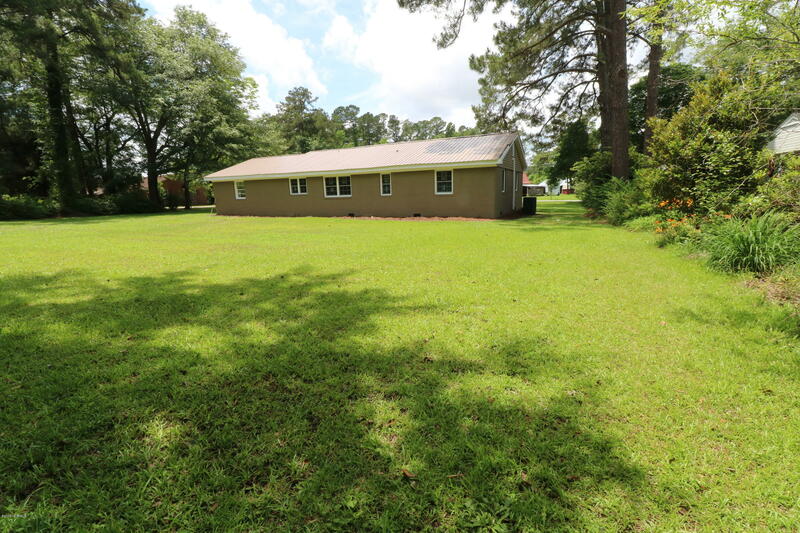 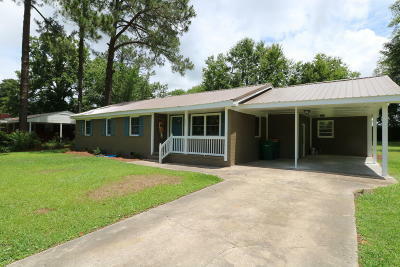 Within 30 mins from two lakes and within hour from Wilmington or Myrtle Beach areas.